Are you on a fad diet? Chances you are but don't even know it yet. Going on fad diets can be avoided. However on the other hand that may be you fix, to go on the latest popular celebrity diet. See what is trending right now. 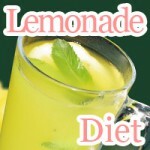 Find the list of diets you may want to stay away from if you know what is good for you. Never judge a book by its cover. The same goes with what diet you choose to go on. When was the last time you went flavor tripping? 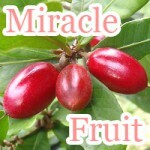 Miracle berry fruit tablets are what make a flavor tasting party fun. It's worth tasting sour things sweet. Eating okara cookies will make you skinny. 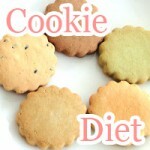 For losing weight by eating the Japanese okara cookie diet helps you slim with balanced nutrition you can keep. Don't get fooled into another fad diet. 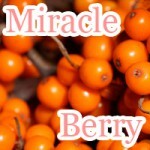 Here's all you need to know about the miracle berry diet before it's too late. Guide to eating berries for weight loss. Is the baby food diet that bad? Get a in depth look at where there baby food diet will take you in weight loss and practical tips for making it work for you. Alcohol has a bad rap when it comes to dieting. Most people believe that drinking will make you fat. Take the best out of the drunk diet and what you will see is that it's not what your drink it's what you eat.